If you’re in the market for a compact digital camera, Walmart has the high-end Panasonic Lumix DMC-LX100K on offer for a 30 percent discount, which brings the price down to $560. The DMC-LX100K shoots photos and video in 4K Ultra HD and earned the Reader’s Choice Award from Digital Photography Review in 2014 with reviewers naming it the best high-end compact digital camera released that year. 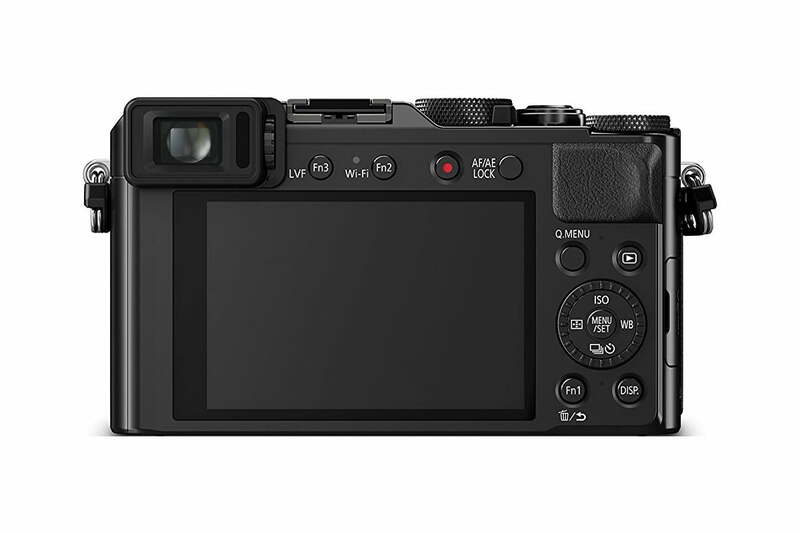 The Panasonic Lumix DMC-LX100K packs a cropped 13-megapixel Four Thirds sensor which lets this little camera punch well above its weight when it comes to power and image quality. The 24-75mm F1.7-2.8 Leica DC lens provides a shallow depth of field and makes it easy to achieve artistic bokeh effects which create a defocused blur around the subject of your photo. The eye-level 2,764-dot Live View Finder ensures picture stability and color clarity, while the Eye Sensor AF and Depth from Defocus functions rapidly focus the lens for quick point-and-shoot photo-taking in virtually any environment. Along with still photographs, the DMC-LX100K can record up to 15 minutes of continuous 4K Ultra HD video and can take pictures or film in three different aspect ratios — 16:9, 4:3, or 3:2 — with a quick adjustment of the lens barrel. Video can also be recorded in 1080p for up to 30 minutes if desired. Manually operated rings and dials for adjusting zoom, focus, aperture, exposure, and shutter speed give you precise control of your photography. The camera features a 3-inch 921k-dot rear monitor on the backside and comes with an external flash attachment. The current lowest price from other retailers for the Panasonic Lumix DMC-LX100K is around $700 but the sleek black model is available from Walmart for just $560 for a limited time. For professional and hobbyist photographers alike who are looking for a digital 4K camera that can fit in a pocket, the DMC-LX100K packs big power in a small 4.5-inch package.